At The Image Studio we also provide photographic services for various types of events and for clubs and magazines. 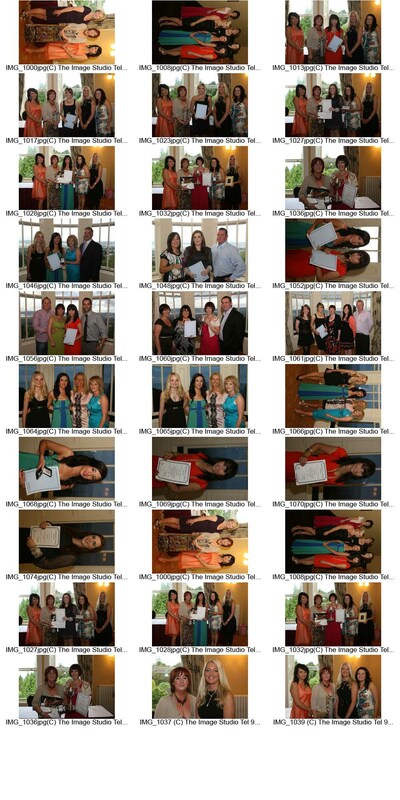 If you were at a venue we were taking photos at, and you see your photo or event listed below and wish to purchase a copy please click on the relevant link or contact us for details at 028 92665278 or via theimagestudio@btclick.com. Prices are very competitive for early ordering and numerous sizes, options and 'bulk' deals are possible. We regularly have very special offers on fashionable portfolio shoots e.g. (for that special present to yourself or your friends) so do ask for details. The photos below are slightly darker than actual prints and of low resolution but because of the number of images this page may take up to 30 seconds to load up - please be patient. If your shots are not here please contact us.